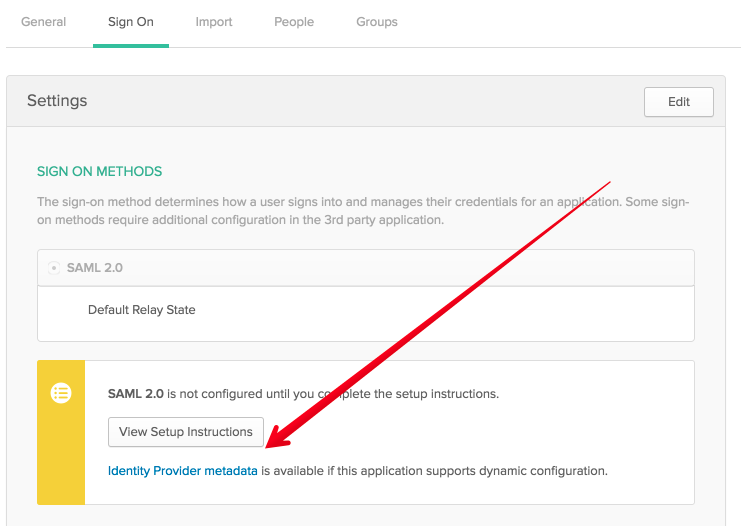 We’re excited to announce a new feature that will allow you to use third-party identity provides via SAML authentication. This feature will make it easy to manage your Spotinst accounts and works with the most popular identity providers. 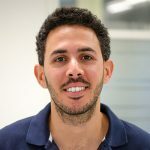 Let’s walk through how this integration works with Okta. We borrowed the following instructions from the Okta help site to help you get started. 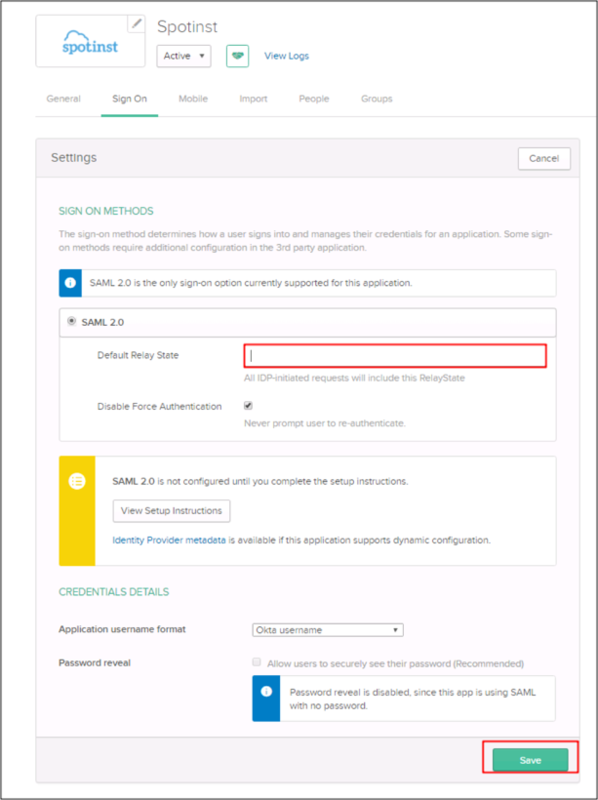 Login to your Spotinst account as an administrator. On the menu on the left side select “settings”. 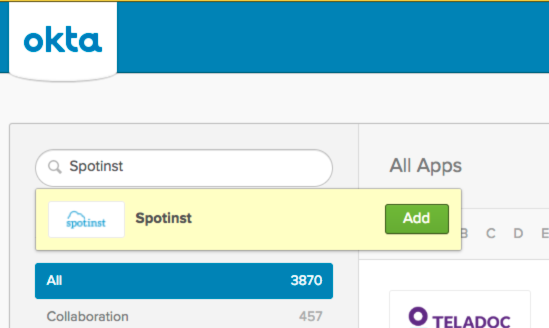 In Okta, go to the admin panel and edit the new ‘Spotinst’ app you just added. There, select the Sign On tab, then click Edit. Enter the Relay State value you copied earlier into the Default Relay State field. Go back to the Spotinst console, click BROWSE and upload the metadata.xml file you just downloaded. Done! Login back to Spotinst via your Okta account! Notes: IDP-initiated flows, SP-initiated flows, and Just In Time (JIT) provisioning are all supported. Type your email address and click outside the form. We hope you enjoyed this new integration with Spotinst.